Israeli soldiers killed, Friday, three Palestinian fighters, and injured many residents, after the army fired missiles into two sites run by the al-Qassam Brigades, the armed wing of Hamas, in Rafah and Khan Younis, in the southern parts of the Gaza Strip. It said that the fighters were killed when the army fired missiles at observation posts in Rafah and Khan Younis. 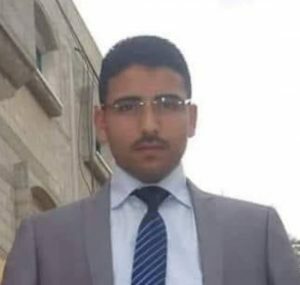 The bodies of the three Palestinians were severely mutilated by the Israeli missiles, and their remains were moved to the filed clinic, east of Khan Younis. Following the attack, Palestinian fighters exchanged fire with Israeli soldiers along the border areas, while the army fired more live rounds, in addition to several shells into northern Gaza. Furthermore, the soldiers shot a child, 14 years of age, with a live round in the head, east of Khan Younis, during the Great March Procession, and fired many live rounds at homes, east of Abasan, east of Khan Younis. The soldiers also injured at least five Palestinians, and caused dozens to suffer the effects of teargas inhalation, along the eastern border areas, in the Gaza Strip. 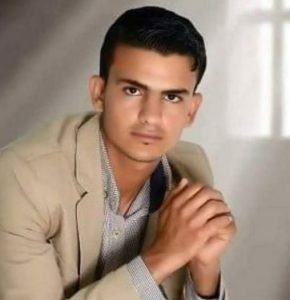 On Thursday afternoon, the al-Qassam Brigades issued a statement saying that the Israeli missiles were fired at an observation post, east of Rafah, killing Abdul-Karim Ismael Radwan, 22, and wounding three others. Meanwhile, Israeli Defense Minister Avigdor Lieberman said that Israel is planning an assault on Gaza, bigger than the Israeli war on the coastal region in 2014, in which 2100 Palestinians, including entire families, were killed, and thousands were injured. Three Palestinians were killed and several injured, by Israeli forces, during the “Great March of Return” protests along the Israel-Gaza border, on Friday. Two were killed after Israeli artillery shelling targeted a “monitoring point” in Khan Younis, in southern Gaza Strip, on Friday afternoon. 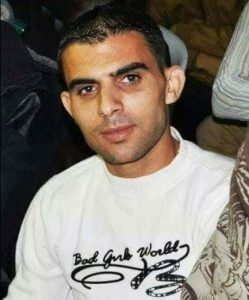 A third was killed in in eastern Rafah city during the protest, according to Maan News Agency. 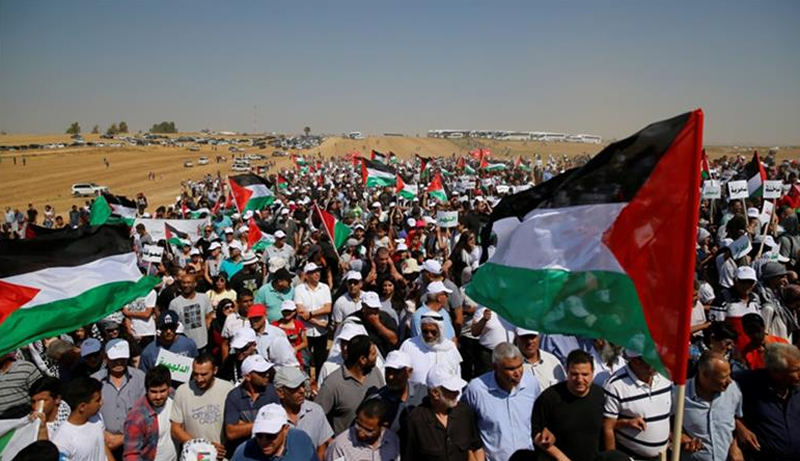 According to local sources, hundreds of Gaza residents raced to the return camps along the eastern border of the Gaza Strip, to participate in a protest, where they demonstrated against UNWRA’s lack of assistance for refugees. Israeli forces began firing at the protesters near the return camps located east of Khan Younis, in southern Gaza, and injured two Palestinians. The identities of the two injured remain unknown.